Six teams will be knocked out next week. 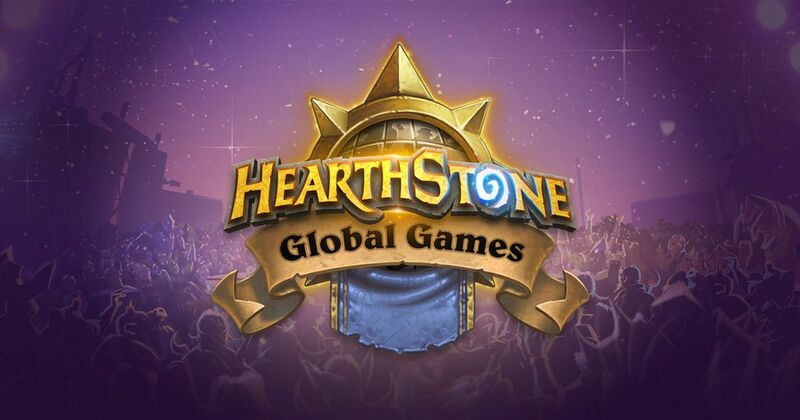 Next week, the Hearthstone Global Games reaches its first break point. After two initial rounds of Swiss play, 12 teams find themselves winless. In next week’s crucial matchups, six of them will fall out of the tournament altogether. Teams that lose three matches in this round cannot advance from the 48-team Swiss to the 16-team group stage. Among those 12 teams are some that would have expected to fair much better. Chief among those is the United States, who suffered losses to China and the United Kingdom in the first two weeks. Japan are another shock inclusion in the 0-2 cohort. Japan has sent a number of players to HCT playoffs in recent years and is one of the stronger nations in the Asia-Pacific region. So too are Australia, but they find themselves on the brink of elimination too. They face perhaps the toughest matchup next week against Argentina. At the other end of the spectrum are 12 undefeated teams. Four wins are required to secure a guaranteed spot in the group stage so they still have a way to go—but the six winners next week will be just one win away from a ticket to stage two. Perhaps the most interesting of these is defending champions Czech Republic against the Romania team led by Dima “Rdu” Radu. Singapore, New Zealand, and Belarus are among the teams who might be surprised to be 2-0 at this stage. In the middle of the pack there are some intriguing contests. The U.K.’s reward for conquering the U.S. is a date with Sweden, with Greece vs. Germany and Kazakhstan vs. Russia also on the docket. The action resumes on July 31 with three more days of play in the opening stage.